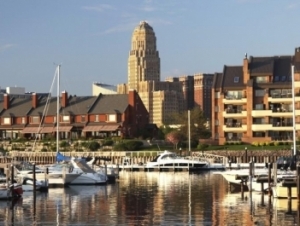 To wrap up its Year of the City, Buffalo State is presenting a roundtable discussion, “The Future of the City of Buffalo,” on Thursday, May 2, at 6:30 p.m. in the Burchfield Penney Art Center. The event is free and open to the public. The roundtable members are six Western New Yorkers whose belief in a booming, twenty-first-century Buffalo is exceeded only by the efforts they are making to bring that city to life. Expect to leave this event with a firm belief in Buffalo’s future—a future overflowing with creativity, economic well-being, and cultural riches. Mark Severson, dean of the School of Natural and Social Sciences and chair of the Year of the City committee, will serve as emcee; Susan McCartney, director of the Small Business Development Center at Buffalo State, will serve as facilitator. This event is sponsored by Buffalo State’s School of Natural and Social Sciences, History Department, and Small Business Development Center. 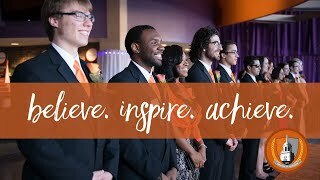 It is cosponsored by the School of the Professions, and the Economics and Finance, Geography and Planning, Hospitality and Tourism, Political Science, and Sociology departments at Buffalo State.